Verona, one of the most romantic cities in the world! Is it the atmosphere or simply the charm? 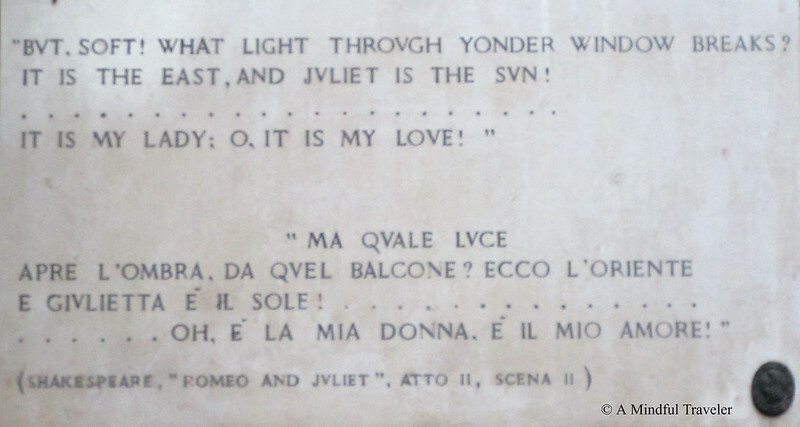 Or is it because of Shakespeare’s infamous love story of the two star crossed lovers, Romeo and Juliet? 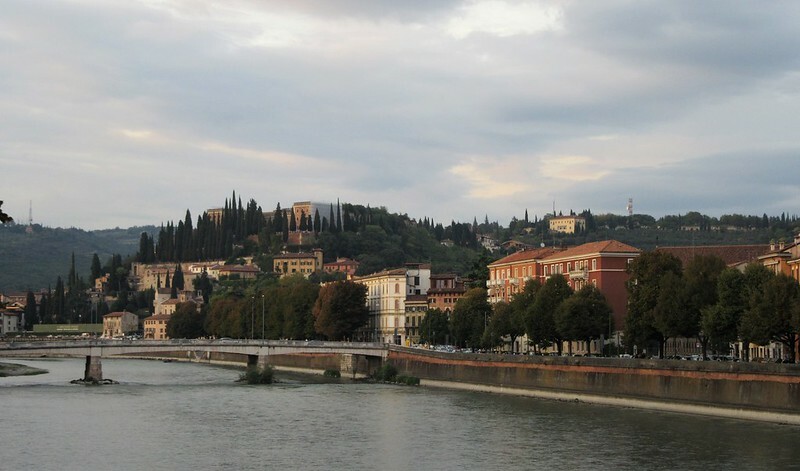 Verona, a city of genuine history, is quite easy to fall in love with. I was immediately captivated by its Renaissance charm, even though visiting for just the day. 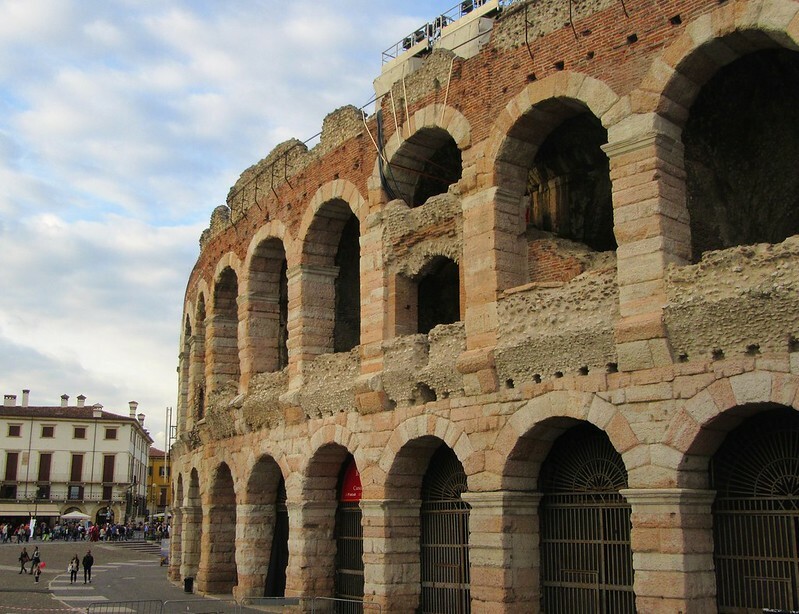 Located in the region of Veneto, Verona is best known for its Roman Arena. This amphitheatre dates back to the 1st Century AD and was originally capable of seating up to 25,000 spectators. Each summer the arena hosts spectacular open-air performances under the stars. 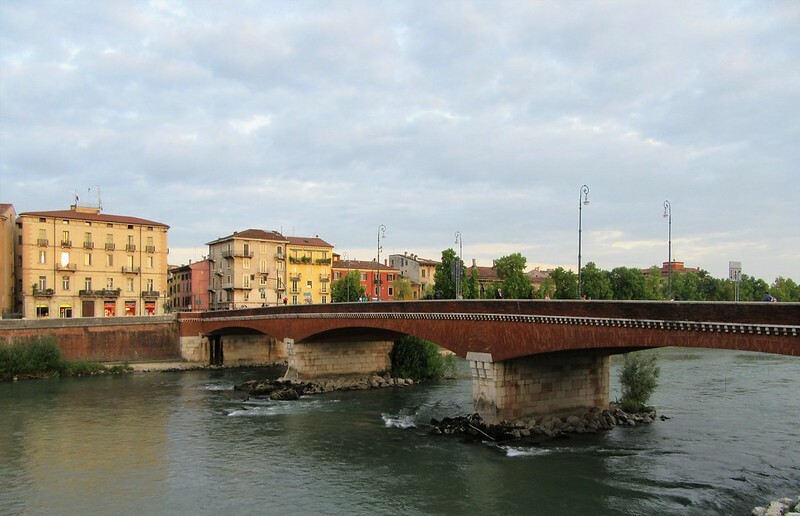 The River Adige runs right through the city and there are many historical bridges (Ponte) that lead into Verona. As we drove to Verona for the day, we parked the car on a nearby street near Ponte della Navi and walked across into the city centre. Most attractions were close by and easily accessible by foot. From the Ponte della Navi, is the spectacular view of Piazzale Castel San Pietro, a medieval fortress situated on the hilltops above the city. The castle and museum are set amongst Cyprus trees, which you can walk up, or take the funiculare to this vantage point. It is here, you will capture excellent panoramic views of the city of Verona. 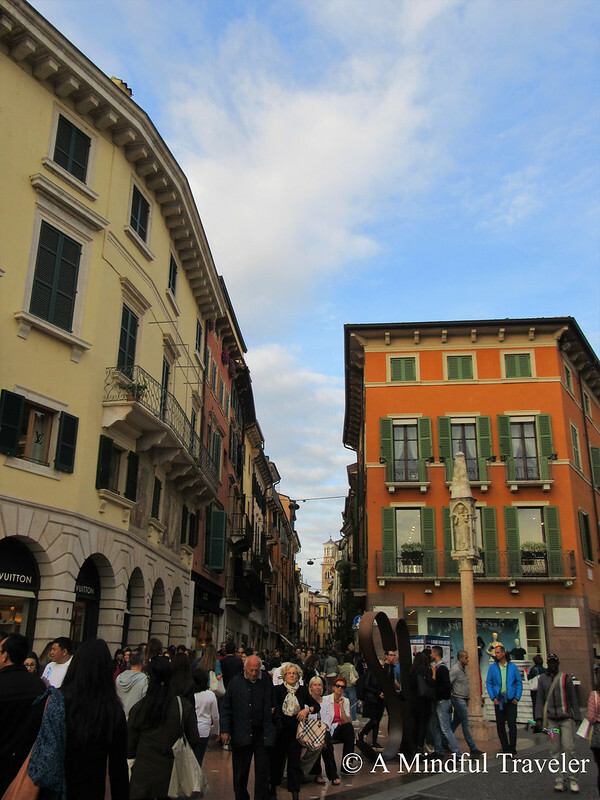 Verona city centre is a pedestrian only area. There are no cars or busy traffic congestion, but simply people, locals and tourists, taking in this nostalgic city. Allow yourself to get lost in the narrow cobble streets, and take your time appreciating the little boutiques and charming houses with their quaint windows and balconies. 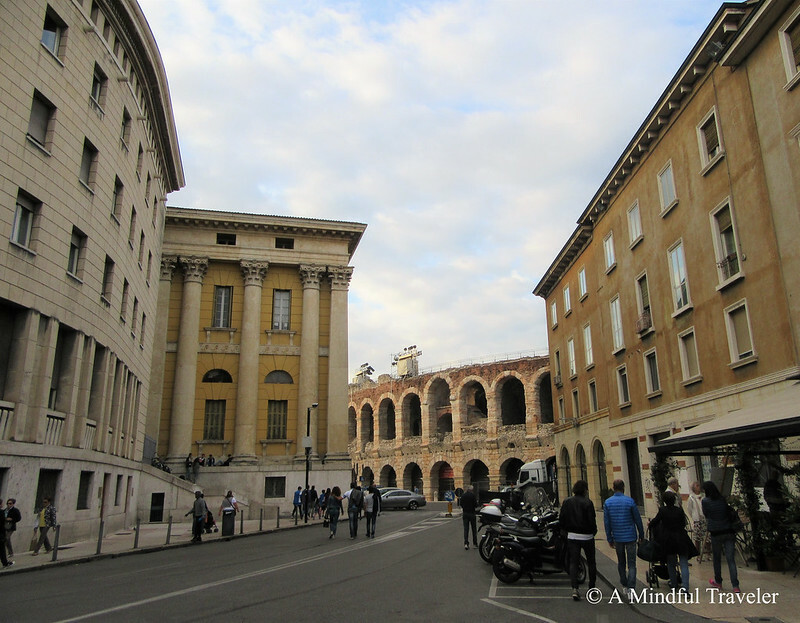 Piazza delle Erbe, the main square of Verona, is the place to breathe it all in. Enjoy the fountain, bars and markets all held within the Piazza. 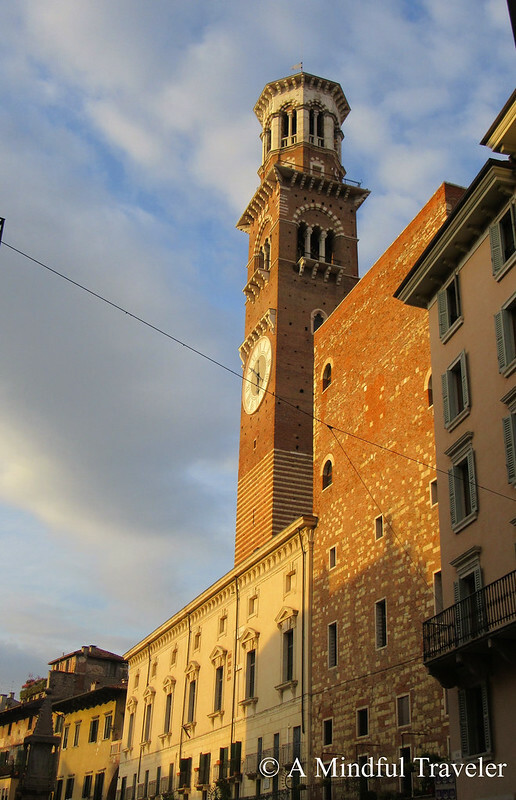 Observe the surrounding architecture and the historical monuments, such as Gardello Tower, built in the 14th Century. Or be absorbed by the many ancient Roman ruin sites. 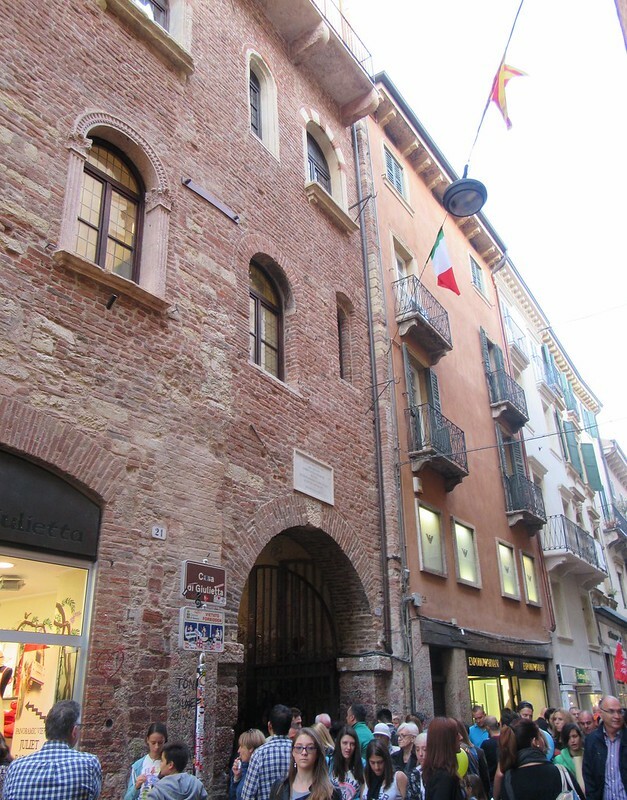 Alternatively, follow the trail of Verona’s famous lovers Romeo and Juliet. This fictional tale of the two star crossed lovers is evident throughout the city. 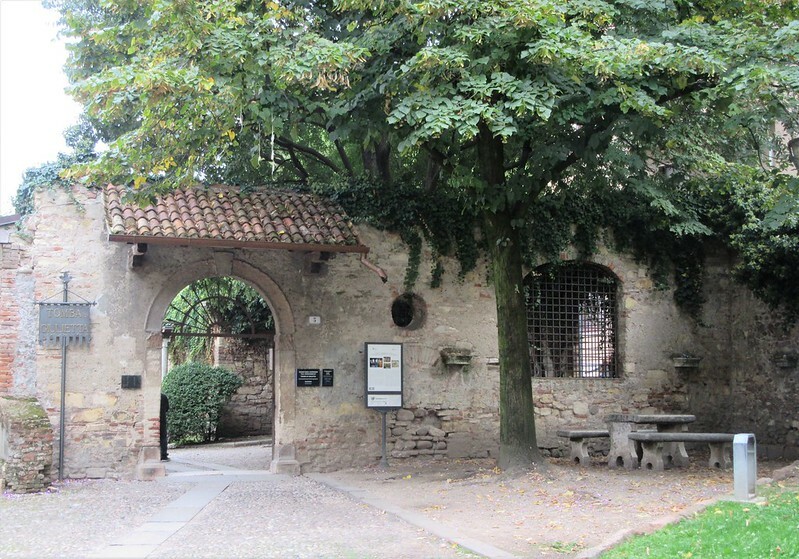 Pay a visit to Juliet’s tomb, Romeo’s house and the ever-popular home of Juliet. 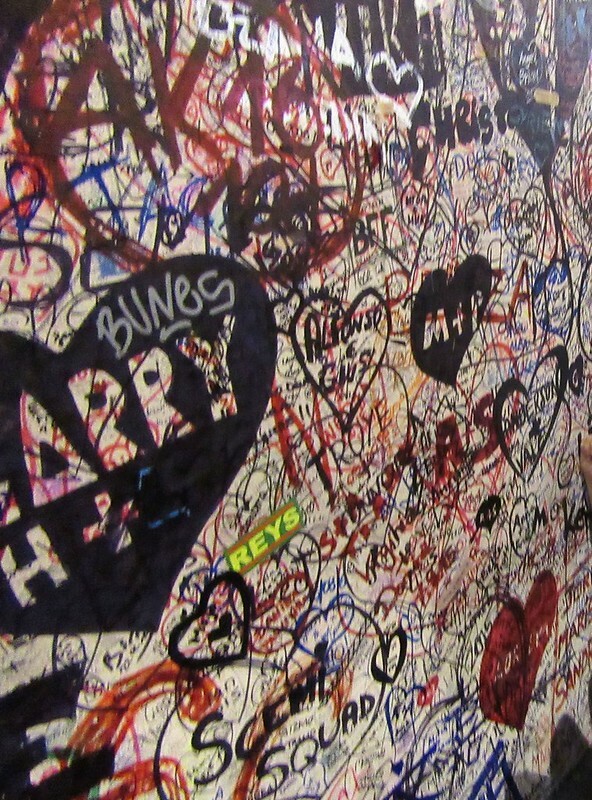 Upon entering Juliet’s house, you are greeted with graffitied walls, where you can make your mark of love and leave a message for all to see. 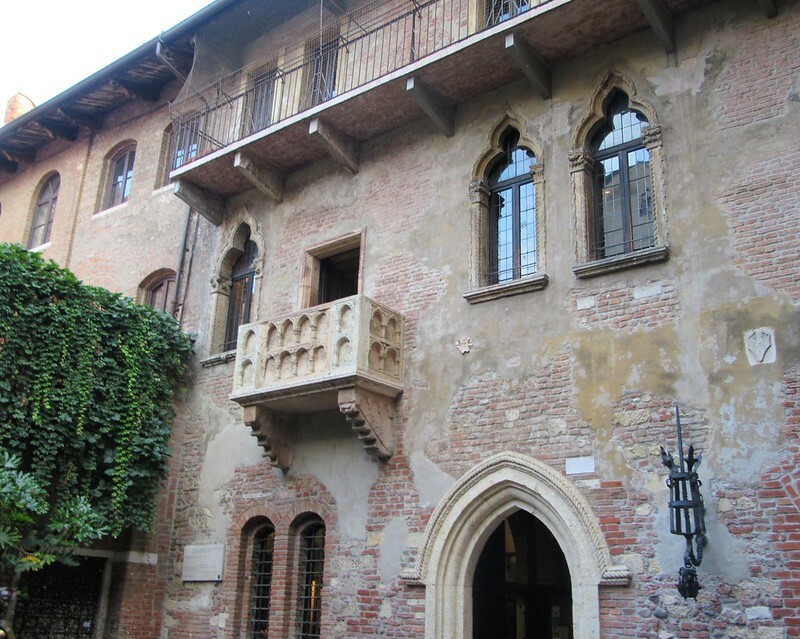 A few steps further in and you enter the courtyard with it’s infamous balcony. Love is in the air and witnessed by many at this attraction. 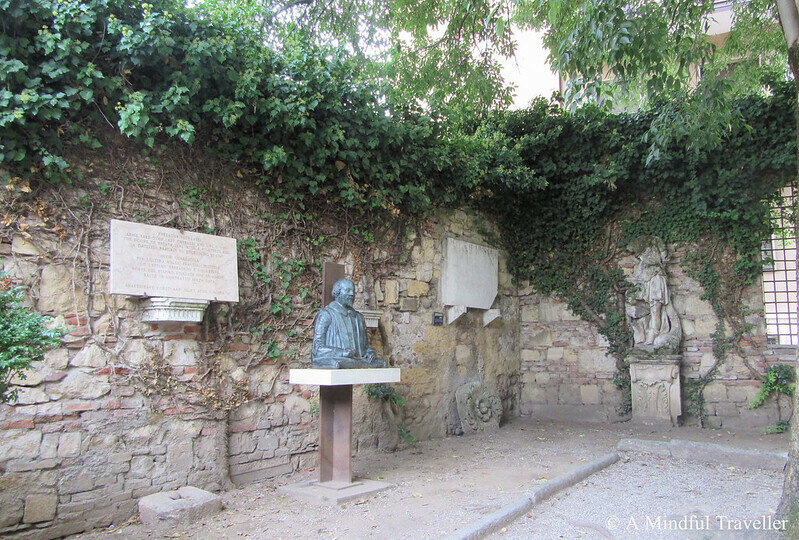 Lovers take photos on the balcony, write their initials on the walls, leave behind padlocks of love or wait in line to rub the right breast of the bronze statue of Juliet in the courtyard, for good luck! Verona is indeed a romantic city. Love is all around, from couples strolling through the city hand in hand, to families enjoying the ballet under the stars in the Arena, to friends taking memorable photos on Juliet’s balcony. Dive into the clutches of love and let Verona transport you to a time of romance, as it did for me. During the summer months of June, July and August, the city comes to life with markets, al fresco cafés and outdoor performances at the Arena di Verona. If you don’t mind the crowds or the heat, this is a good time to visit. Alternatively, during late spring and early autumn, the temperatures are milder and there are fewer tourists around. Verona-Villafranca Airport is 12km from the city. A taxi can cost between €25 and €30, depending on the time of day. The shuttle service from Verona Porta Nuova train station to Verona Airport operates daily, which takes 15 minutes. Verona Porta Nuova station is a major stop on the Italian rail network with direct services to numerous northern Italian towns and cities, including: Venice, Padua, Vicenza and Milan. Verona is at the crossroads of two of the most important Italian motorways: the north-south A22 motorway (Modena-Brennero) and the est-west Serenissima A4 (Milano-Venezia). All parking spaces along city roads around Verona city centre have a pay and display parking meter system. Fees will depend on the area. We visited Verona for the day. We stayed at Agrituismo Le Nosare, in Valleggio Sul Mincio, 26km from Verona. This unique farmhouse set amongst the vineyards, was the perfect country escape. There you go again, making me ache for Italy …. I simply have to plan a long trip soon and I have the ideal excuse since my husband has only ever been to Turin and Milan and the ideal reference to lure him in your wonderful posts …. Osyth, were you able to see all my pictures on the post? Haley, can you check if you can see all the pics now. Verona is a great city. Not bad for shopping in July and a little Aperitivo. I had a similar problem once when I copied and pasted photos from another site rather than uploading them. Anyhow, it’s working fine now. Very strange, can you try refreshing page? Ok. I re visited the post and the photos are now all visible. 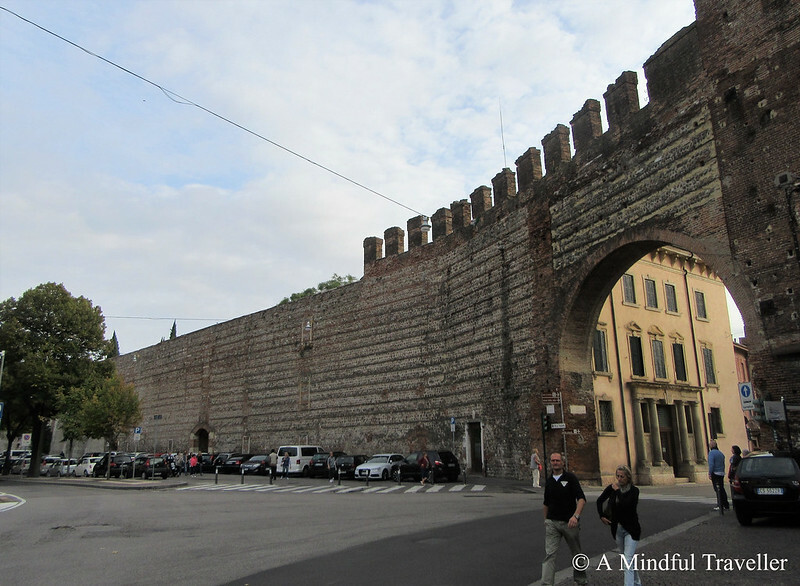 I had forgotten about that wonderful turretted gate in Verona! So happy to see that again! Btw, I’ve started using a lot of flikr linked media, thanks to you! It is a great tip! You really make me want to go back to Italy! I love the idea of a car free area in the city centre. It makes visiting so much more pleasant. 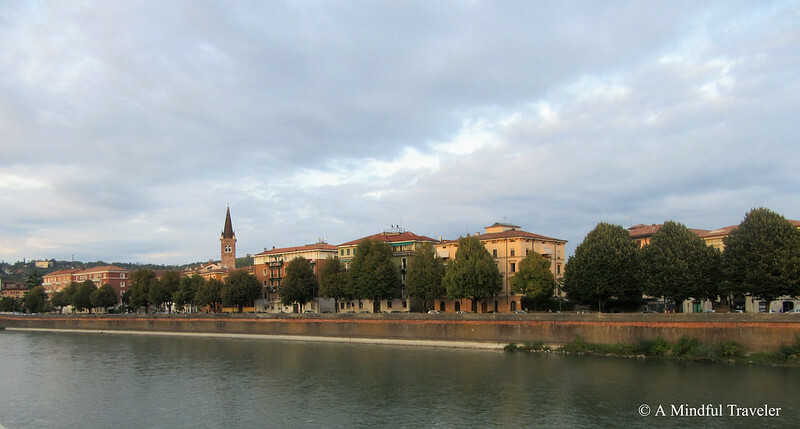 What a pretty place Verona is – beautiful photos. Great post! Always informative and full of wonderful photos. Have added Verona onto my budget list. 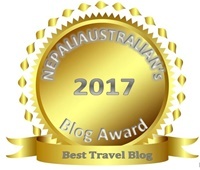 I have nominated you for the ‘Real Neat Blog’ award. Congratulations! Check out my post on the nomination. We’ve tried to get to Italy twice. The first trip was cancelled the night before departure due to the ill health of my father in law. 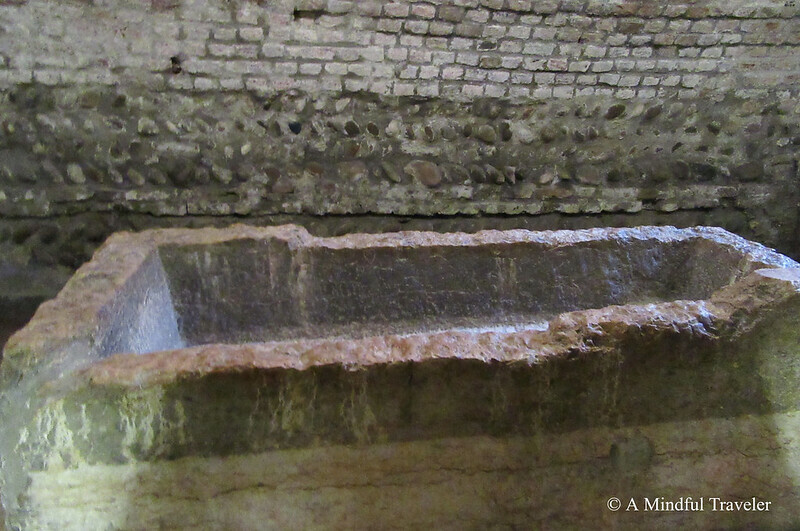 The second trip – well i won’t go into that….. it’s our list for a third try – one day. A lovely glimpse into what appears to be a lovely city. Can’t wait to go there later this year. Never been there. It seems inviting accord due to Your lovely photos. Thank You for this post. Verona is indeed a wonderful and romantic city! 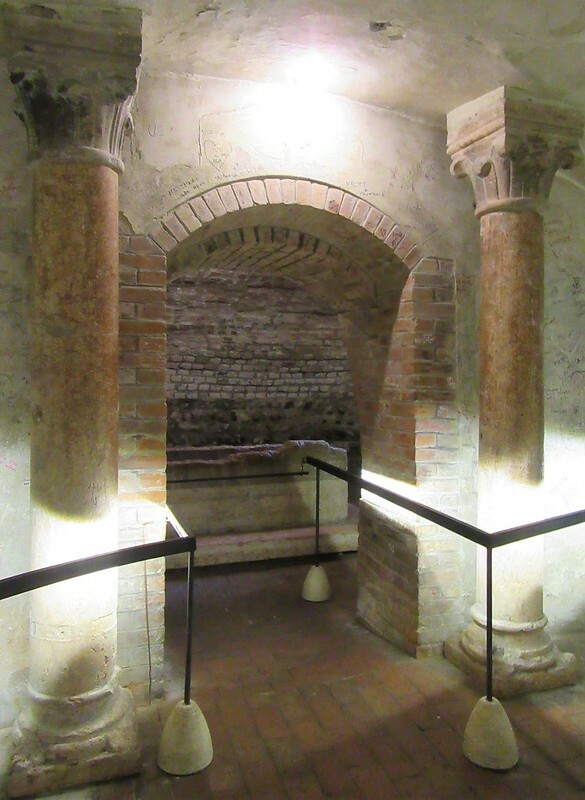 I visited it several times also because it is not too far from my hometown near Pordenone. You can get there in a day and come back. Thank you for sharing your photos I really enjoyed your post! I haven’t been here yet Lorelle, but you’ve really sold it to me. 😊 great post with fab photos. It looks like a wonderful place to visit. I think I’d give the Romeo and Juliet bits a miss, but the Roman bits look interesting. I would so love to visit Verona! Your photos and descriptions are wonderful. It is amazing what you can see in one day. 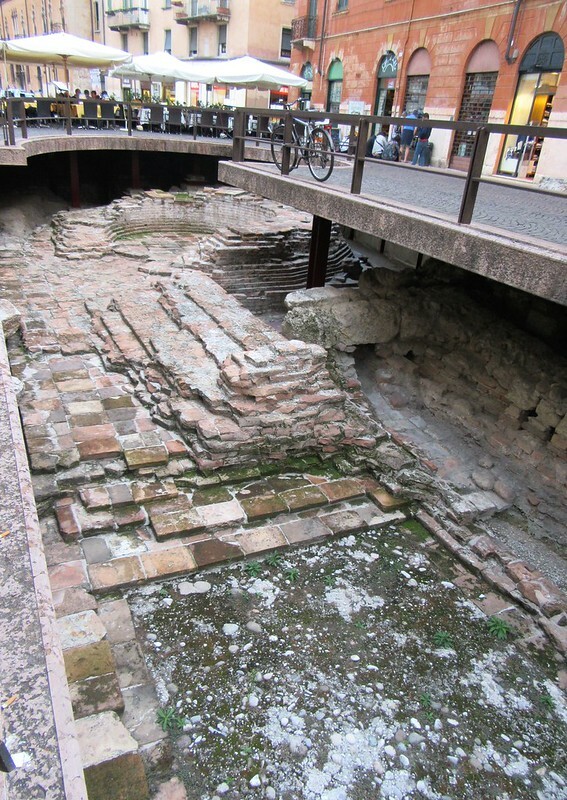 Wonderful reading about Verona and sure a very romantic city indeed! It was wonderful to see all the lovely photographs as well !Great post Lorelle!